Hello again! If you follow me on instagram (which you totally should…) then you'll know that I spent last week in Portland on vacation with my family. It was an awesome trip and we had an amazing time. The best part (of course!) was all the food, and I'm planning to share a post with some of our favorite places we visited. My three year old Lizzy's favorite part of our trip was that we all ate breakfast together as a family. She cried when it was time to go home, because she said she would miss eating breakfast together (yes, that made me sniffle a little). It's been really hard to coordinate our schedules so that we all eat meals at the same time, and mornings are always crazy (mostly because I want to stay in bed as long as possible, so I always end up rushing around). 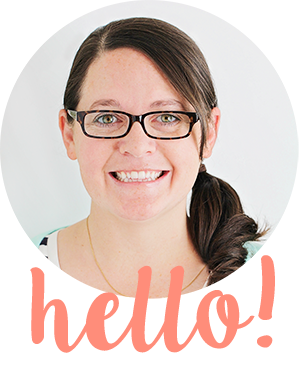 With the new school year starting on Monday, I've really been thinking about how we can make our morning routine a little smoother, so we can actually sit down together and enjoy breakfast. 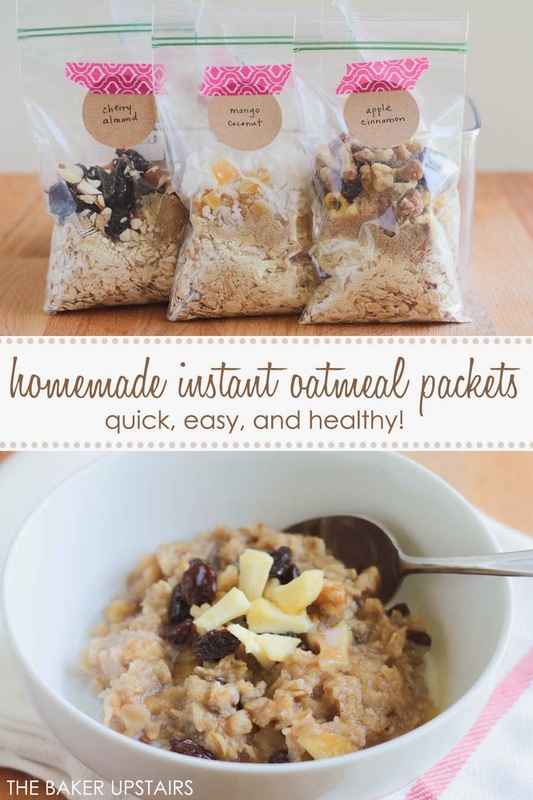 I happened across these homemade instant oatmeal packets on Pinterest, and knew they'd be perfect for that goal! 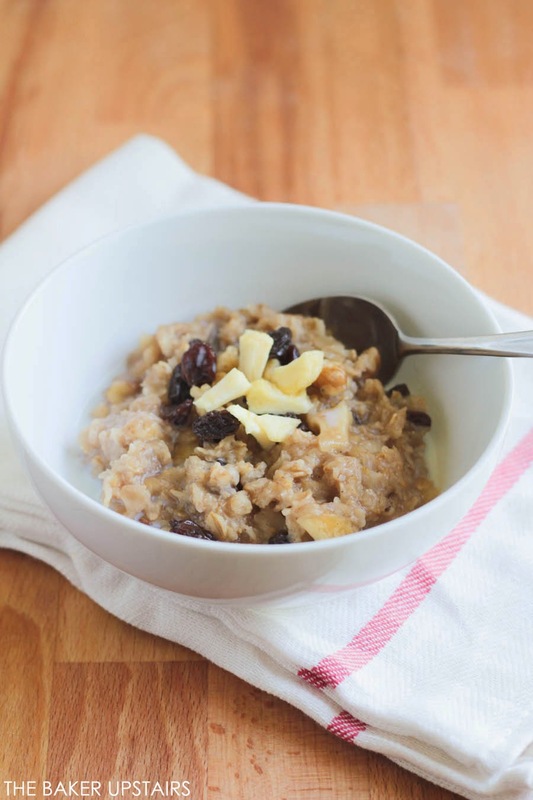 My kids both really like oatmeal, but I don't end up making it that often (mostly because I'm lazy). I like the convenience of the little packets from the grocery store, but I always feel like the texture is a little lacking, and the packets are tiny too! 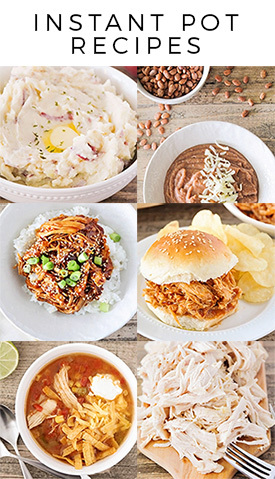 These homemade packets are so full of flavor, and are a big enough serving to keep those little tummies full while they're at school. 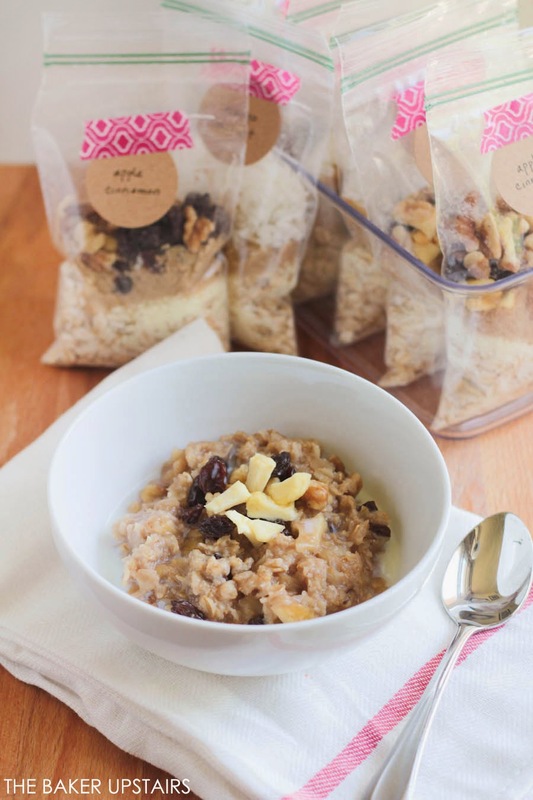 The texture from the old fashioned rolled oats is perfect, and I love that they are so customizable and fun! It took me just a few minutes to put each packet together, and I love that I can control everything that's in them. I added a good amount of brown sugar (because I like my oatmeal embarrassingly sweet) but you can obviously add less if you're not as crazy as I am. Feel free to go nuts with toppings! 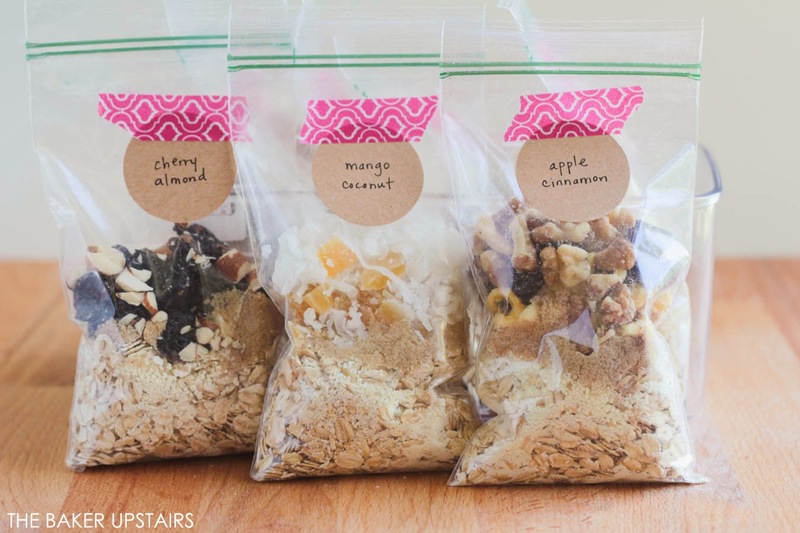 The best part of these oatmeal packets is that they actually taste really good. Yum! They look great! I'm going to leave out the dried milk since we have lactose issues. Hope they still taste good. I might but some oats in the blender and pulverize them that might make the some consistency as milk?! What do you think?